Burns Blog: Come for the Run. Stay for the Fun! 3 easy ways to register! Online Email or Mail By Phone @ 604-572-0373 Download the brochure. What? Run through super natural Burns Bog. For all ages and abilities. Why? Have fun and support the Burns Bog Conservation Society's education programs, maintenance of the Delta Nature Reserve boardwalks and outreach campaign. Where? Starts at 10388 Nordel Court (map). Lots of parking available. Run through trails of the Nature Reserve (route map). "Come for the run, stay for the fun". 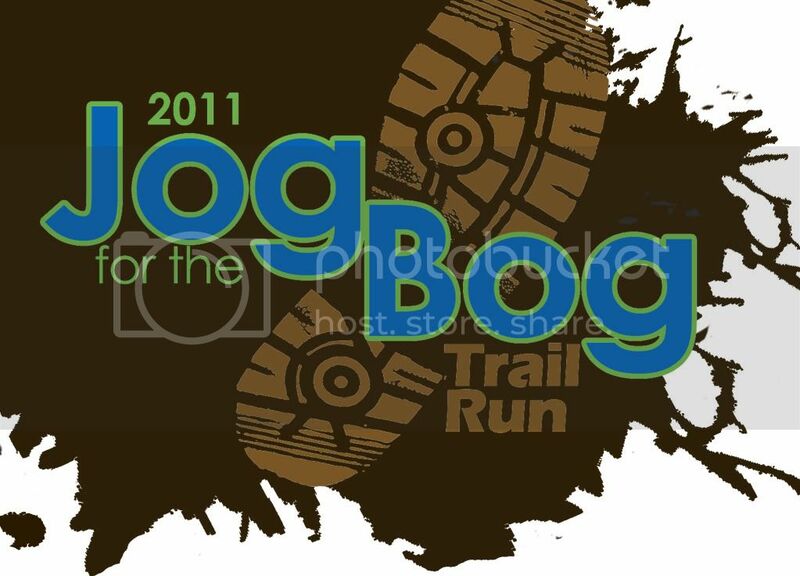 10:00 am - 3:00 pm........International Bog Days Celebrations with free entertainment, prizes and all day bog tours.